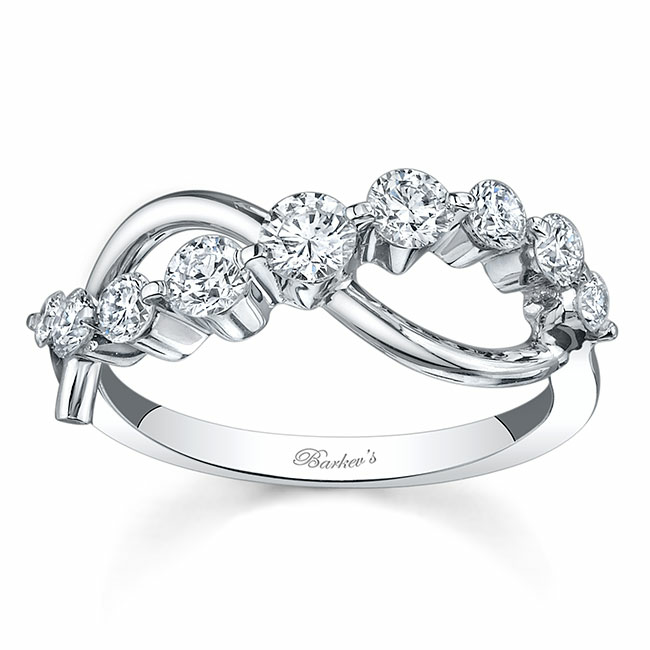 Intricate settings and extensive detailing are defining elements in our brilliant wedding bands. At Barkev’s, we pride ourselves in offering quality pieces that marry timeless elegance and innovative design. You’ll see the brilliant result for yourself as you browse our jaw dropping collection and find the ring that was made for you.